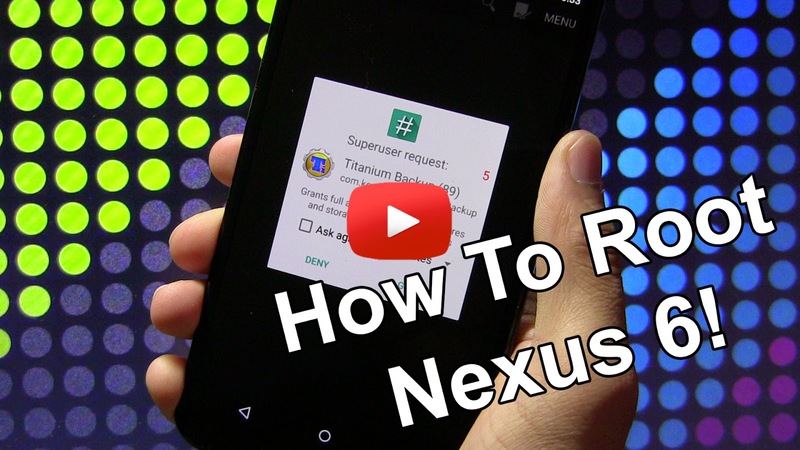 How to Root Nexus 6! 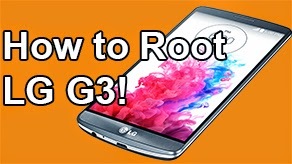 [Windows/Mac/Linux/Ubuntu] ~ AndroidRootz.com | Source for Android Rooting, ROMS, Tricks and More! 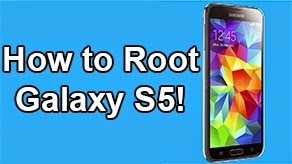 Check Out How to Root Nexus 6 on Windows Video Below! 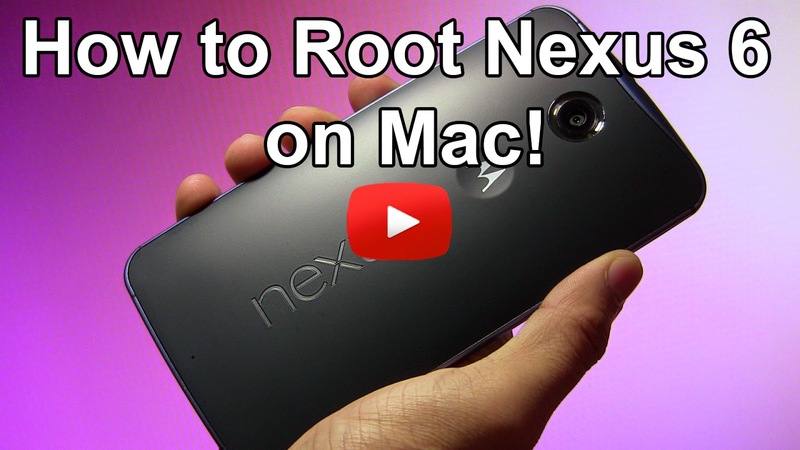 Check Out How to Root Nexus 6 on Mac Video Below! 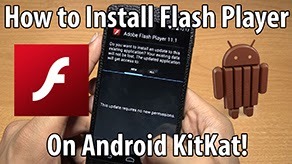 While Google keeps adding features that makes rooting less and less of a necessity there are still a TON of features that you can only access if you're rooted. Luckily for us rooting a Nexus 6 isn't too much of a hassle since Google doesn't mind users messing around with their device, go Google! 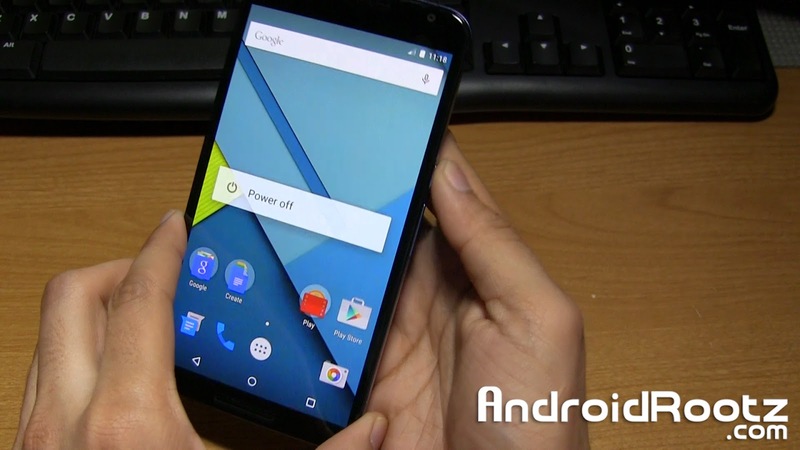 Rooting the Nexus 6 will open a whole new world for your Android device. 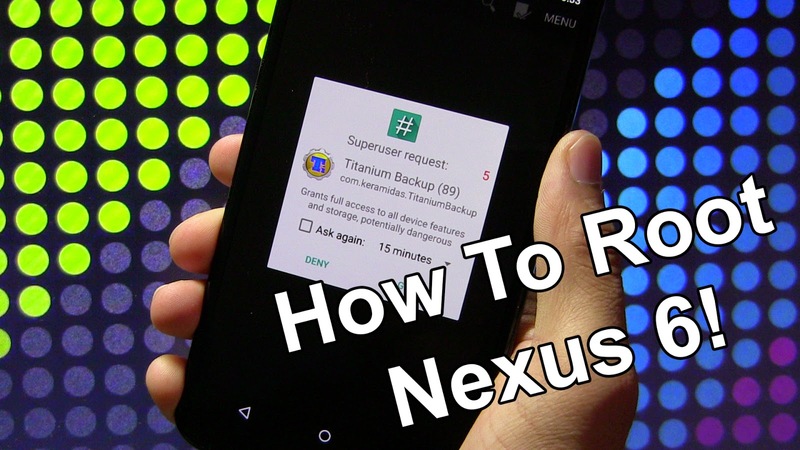 You will have access to custom ROMS, MODS, and great root apps like Titanium Backup! 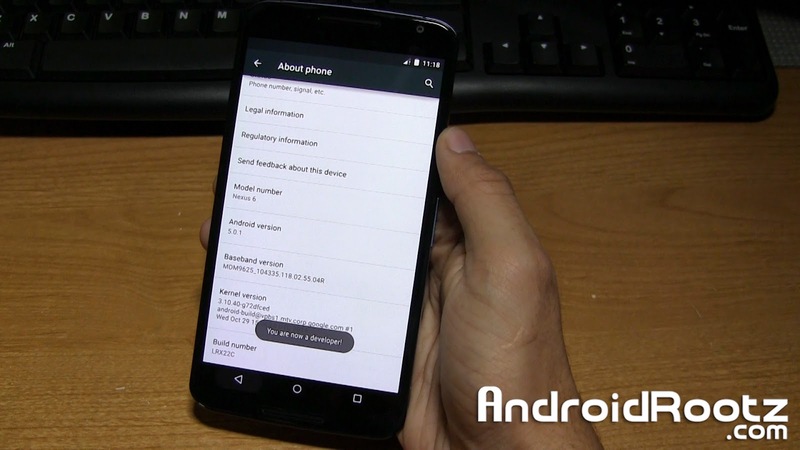 With just a few commands your Nexus 6 will be rooted! 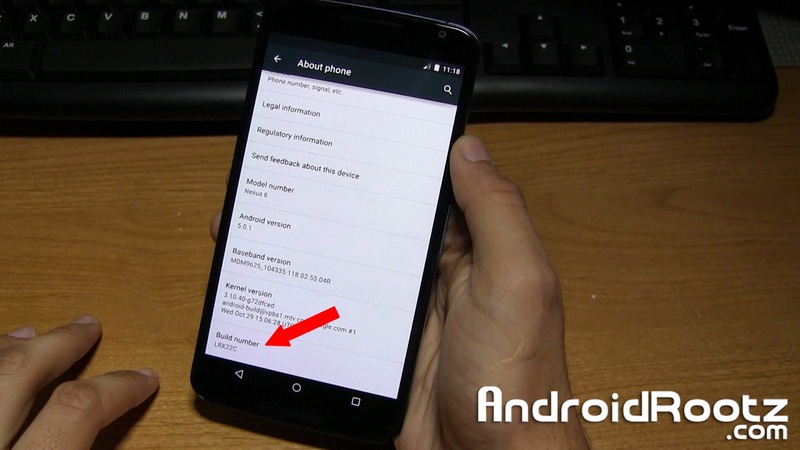 Warning: This will remove ALL information on your Nexus 6! Backup any important information!! 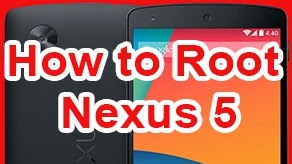 Follow the guide below to root the Nexus 6! 1. Go into Settings > About phone and tap on "Build number" 5 for 6 times until it says "You are now a developer!". 2. Press the back button once and choose "Developer options" and make sure that "Enable OEM unlock" is check marked. 4. 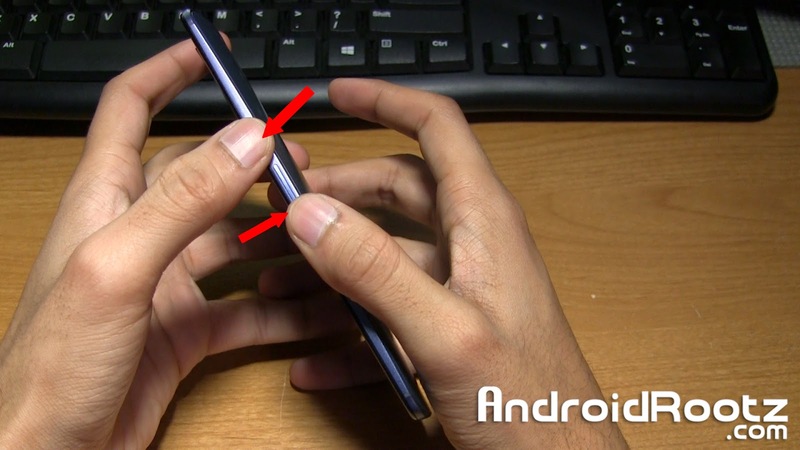 Press and hold the power button and volume down button at the same time until you see a green "Start" on the screen. 5. Plug in your phone to your computer via microUSB. 6. 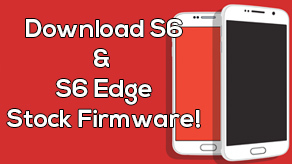 Download and unzip RootNexus6.zip using the download link below. Move the folder to your desktop!